UCWeb is a business within the Alibaba Mobile Business Group and a leading provider of mobile internet software and services. Their product, UC Browser provides the solution to the internet problems faced by Pakistani users such as slow video buffering and downloading. With over 420 million people actively using the product every month, UC Browser is equipped with cloud computing technology and U3 Kernal. It provides faster and stable downloads, online browsing, data saving and ad blocks. Established in 2004, UCWeb’s mission has been to provide a better mobile internet experience to people around the world. 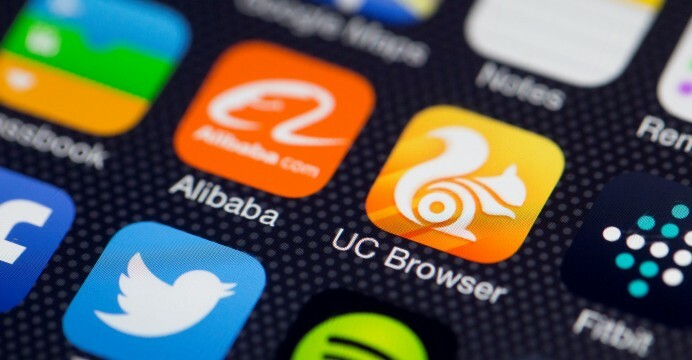 UC Browser, the flagship product of UCWeb, is compatible with all mainstream operating systems and available in 11 languages including English, Russian, Indonesian and Vietnamese. This story has been brought to you by the sponsor. The post Alibaba Mobile Business Group shows keen interest in Pakistan with the official campaign launch of UC Browser appeared first on TechJuice.